Located in North Chungcheong province, Danyang is a small resort city with many things to do and see. Great for a weekend outing, there are plenty of things to see and do in the mountainous region rich in nature and history. Here are five reasons to consider giving Danyang a go on your next trip in Korea. Located in the middle of Korea, Jecheon, Yeongwol, and Yeochan are nearby cities within reach by car if you’re looking to do some exploring. 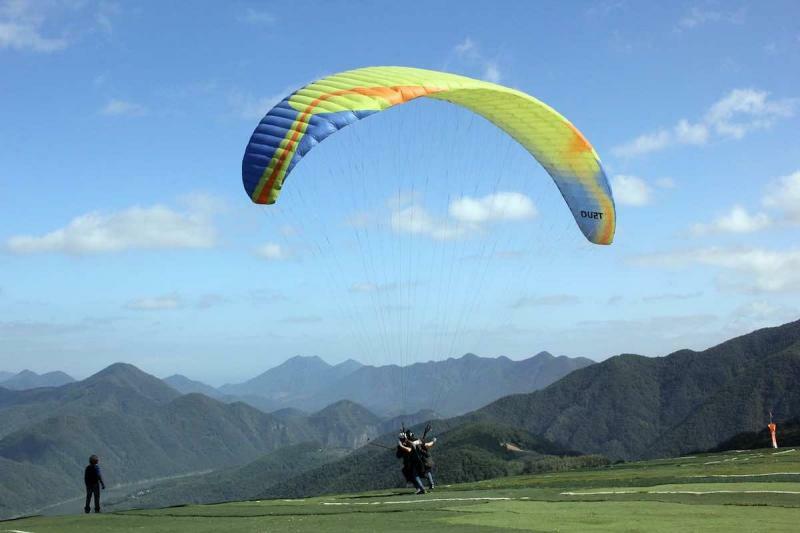 If you are looking for outdoor activities with beautiful scenery as a backdrop, paragliding, zip lines, and motorboat cruises are just a few of the options you can choose to keep you entertained. Danyang is a small city with roughly 37,000 people living in the region. Known for its calm and peaceful picturesque views from the valleys, and along the riverside, you can take a respite from the busy city life and experience the fresh air that the countryside provides. In Danyang, there are many places to see such as Ondalsanseong Fortress, Guinsa Temple, and Seongjusa Temple. Ondalsanseong Fortress, is one of the famous fortresses in the country and it has become a popular filming site for its natural beauty. 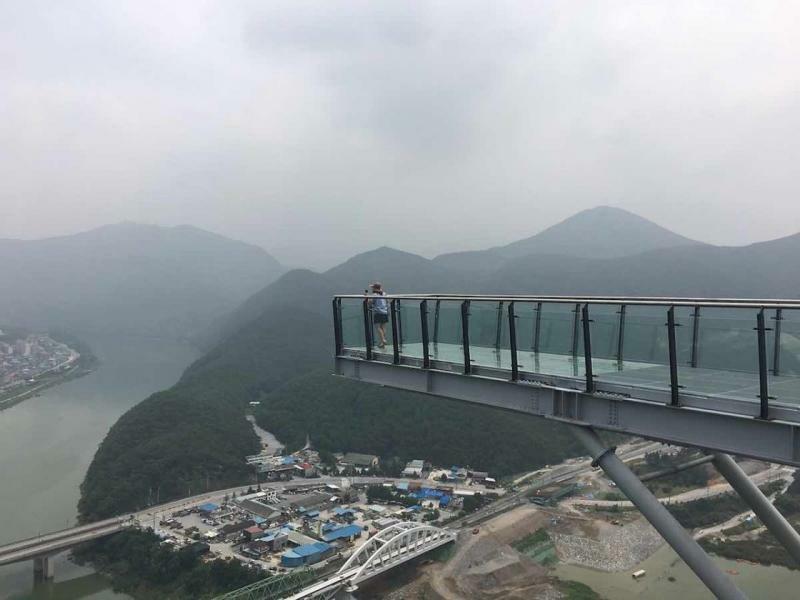 Cheondong Cave and Gosu Cave are also two options to explore as well as the lovely views from Mancheonha Skywalk which provides stunning 360′ views of the area. As 83.7% of Danyang is located in mountainous areas, large fluctuations in daily temperatures are possible. With an annual average temperature of 12’C, the region is ideal for hiking, rafting and outdoor activities.